At the NWA 70th Anniversary event on Sunday in Nashville, former Crockett Cup winner Road Warrior Animal announced the tag team tournament would return in 2019. This came after Animal accompanied Crimson and Jax Dane in their victory over Shannon Moore and Crazzy Steve. 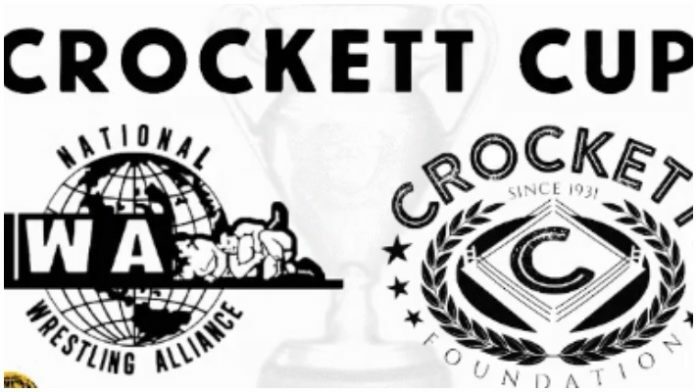 Officially known as the Jim Crockett Sr. Memorial Cup Tag Team Tournament, the Crockett Cup famously ran from 1986 to 1988 — being won in its final year by Lex Luger and Sting. The NWA anniversary event can be replayed at Fite.tv.